You will notice that the majority of my photos I post are 'flatlays', which is blogger jargon for basically a photo taken directly from above like a bird's eye view but on a smaller scale. I don't want to toot my own horn but I do have a knack for the flatlay which has developed over my 4+ years of blogging and creating content for Instagram and my blog. 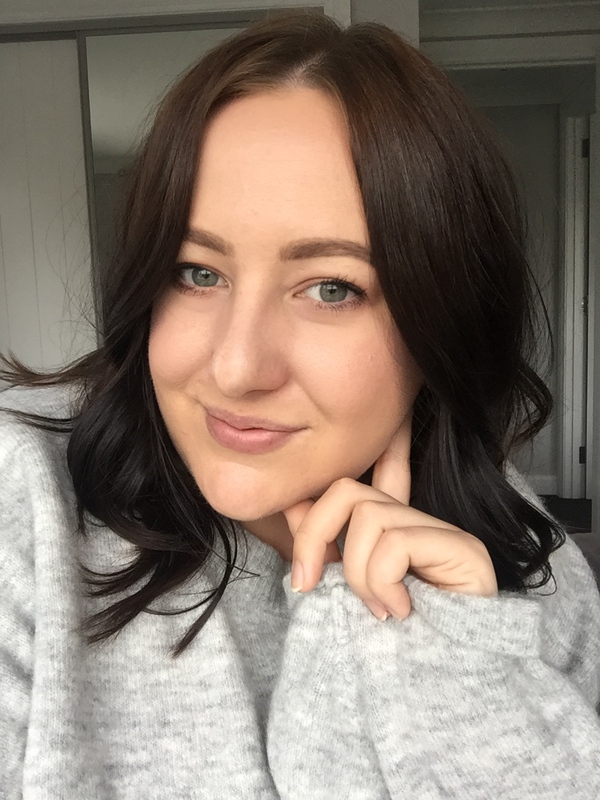 I've recently been playing around with a LuMee Light Up iPhone Case* that not only make your selfies look amazing, but also helps to give you some light to your photos even if the weather is dark and dreary. 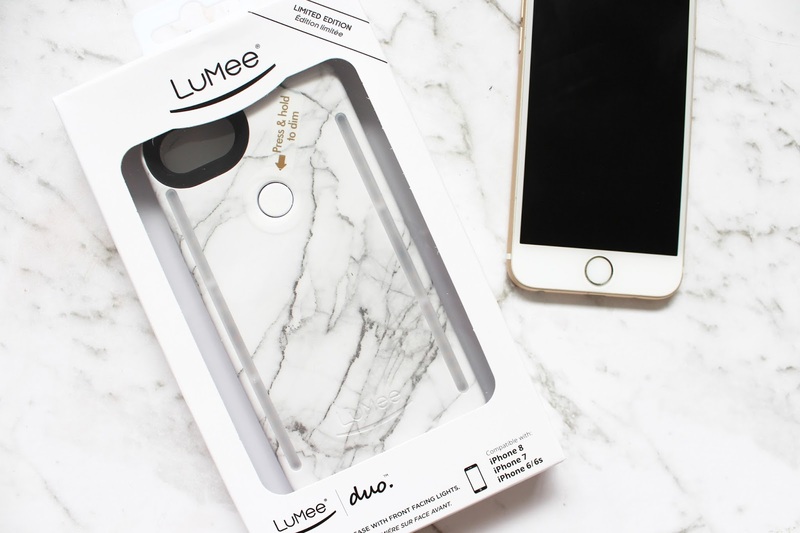 I've got the LuMee Duo Marble Case which fits my phone (iPhone 6) as well as the iPhone 6S, 7 and 8. They also do cases for the newer models in various colours and patterns too - the marble print was an obvious choice for me! I have heard Kim K rave about the LuMee cases and was always curious as to how they would work and if they would make a difference. After using it, it is a total selfie/flatlay game changer! The Duo case has two LED strip lights on the back of the case (perfect for flatlay) and two strips on the front of the case for selfies. The button at the back turns the lights on and off and if you press and hold this button it will gradually dim the lights or make them brighter - a very handy feature to have. The case is fully rechargeable and comes with a USB charger. 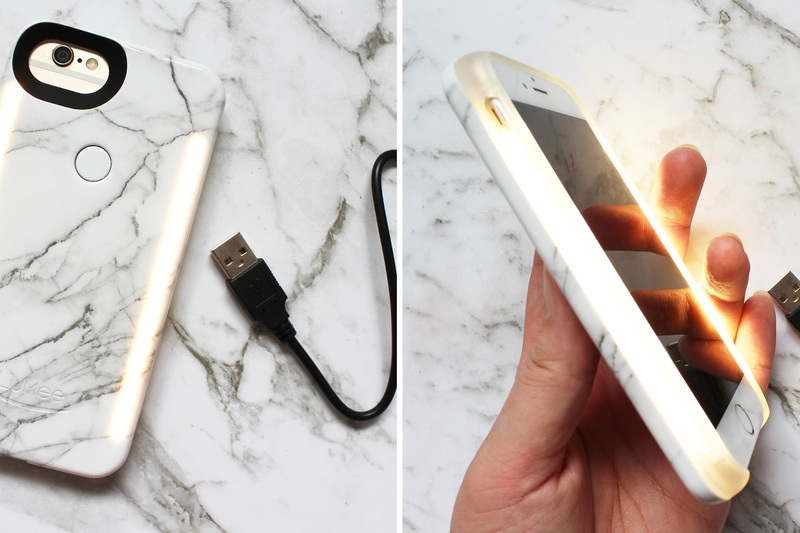 At full brightness, the case can last for around 2 hours of constant light. It adds a little bit of bulk to your phone but for the amount of light you get from this, it'll become your new best friend! Generally, I try and take my photos using natural light, I find if it is slightly overcast this creates the most even and 'white' light for my images. 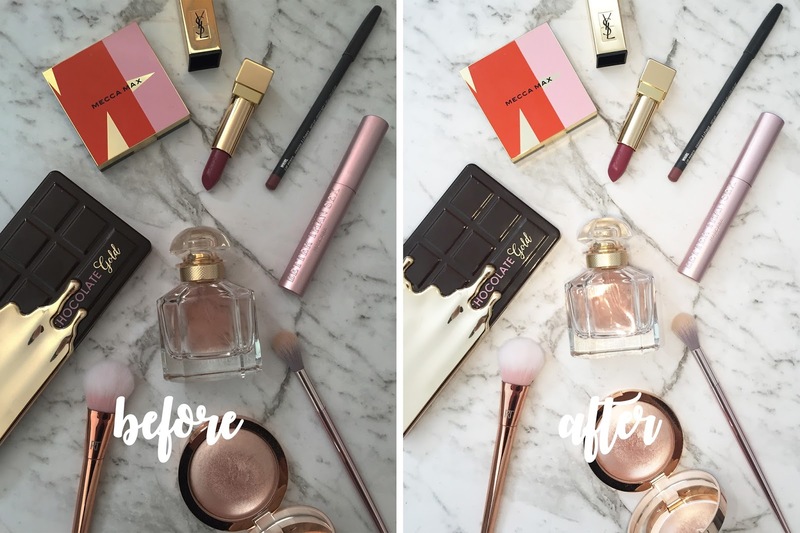 I do always go into Photoshop and edit the images to brighten, crop and just enhance them while making them still look accurate to the colours of the products (especially when it comes to swatches). The thing about the weather though is that it is constantly changing and during winter I struggle to get good lighting; they end up dark and have a bluely/grey tinge which I just don't like. It's particularly hard when you work full time and only have a couple of days at the end of your week to get all of the blogging photos and writing done. This is where having a light up case for your phone is such a helpful tool. The photos above are both taken with my iPhone 6 on the normal Camera mode with no special settings or editing done to the pics. I closed my curtains to get it as dark as I could in my room to show you how it can work and as you can see in the Before photo it looks dim, dark and just a bit sad. I always want my photos to be bright and light and it's much easier to edit a photo when the lighting is already pretty good. I flicked on the LuMee case to full brightness and as you can see in the After it brightened it up dramatically. With a little bit of tweaking on Instagram to increase the brightness and sharpness a bit more, this is good to go. I think it's important to note that to start a blog you don't need to go out and buy a fancy camera and have a huge expensive lighting set up, cell phones these days have great cameras (i.e. the Portrait mode on the new iPhone) and with a few extra tools you can create great looking photos with ease. 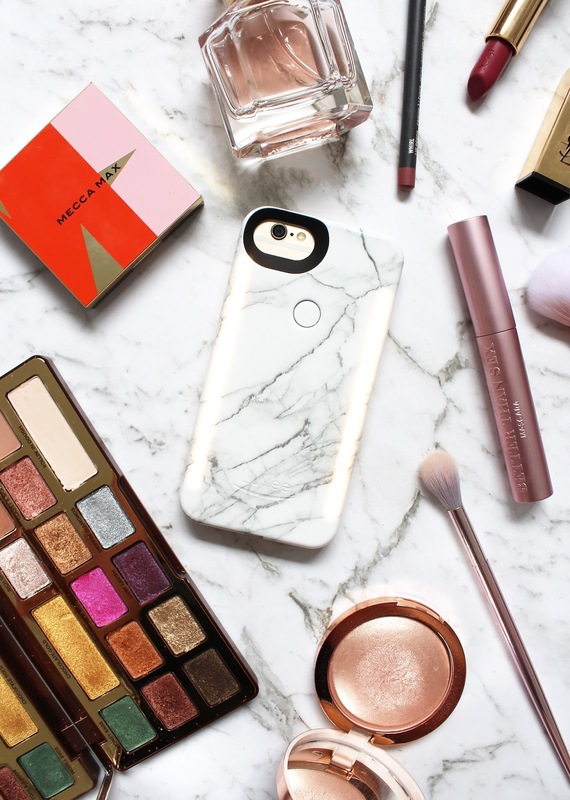 Not only is this good for your flatlay photos, this is going to make your selfies look that much better and the LuMee case is definitely something I would want on my phone if I am out with friends or heading to a party. It not only looks great but is very practical too. Have you heard of the LuMee cases before? Is this something you'd find handy? *Sponsored Post, all opinions and thoughts are all totally my own.